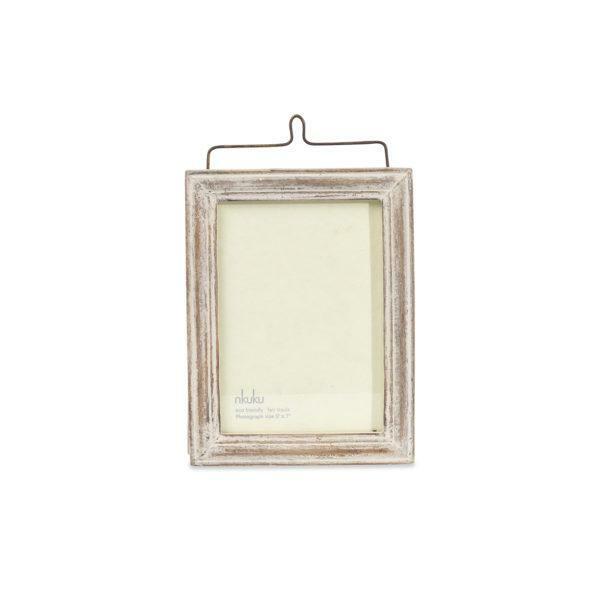 Amar 6×4″ Wood Picture Frame. 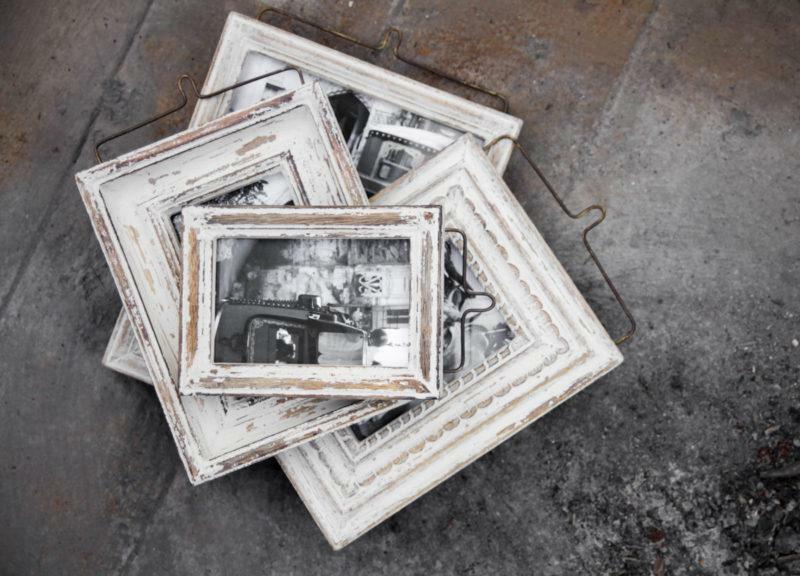 The Amar wooden frames are a timeless, we love their uncomplicated and practical design. 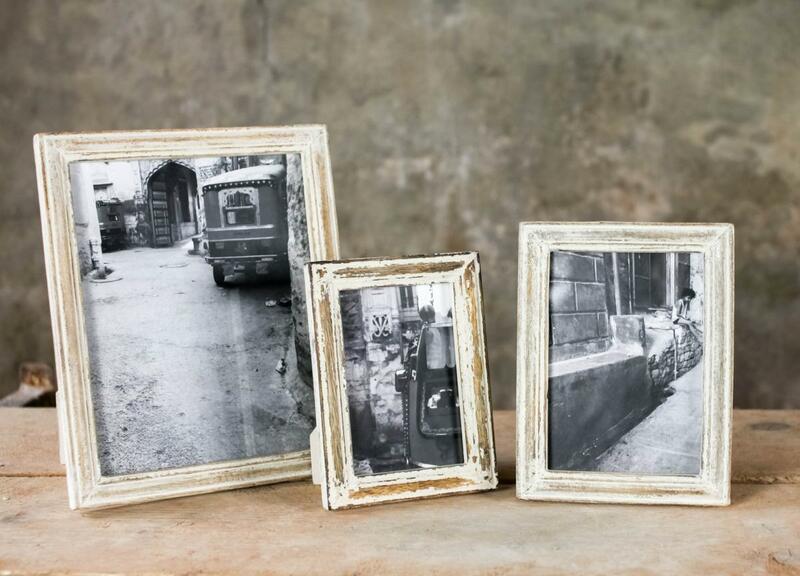 Each one has a useful stand and wire frame suitable for wall mounting, this creates numerous possibilities for display.